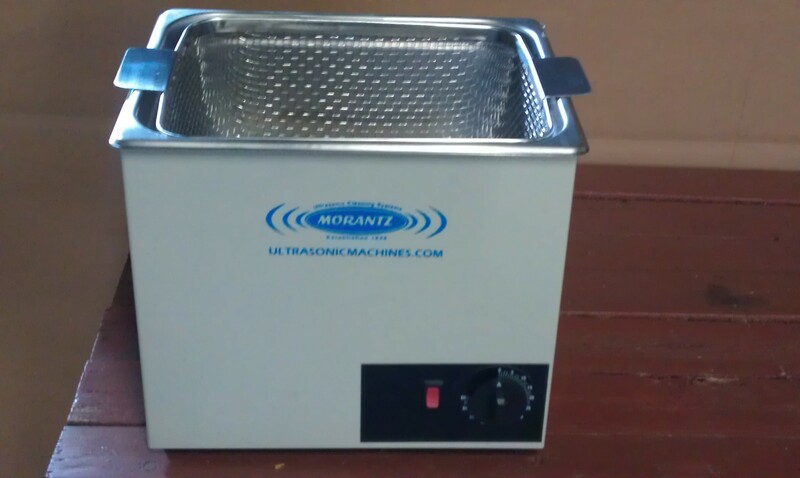 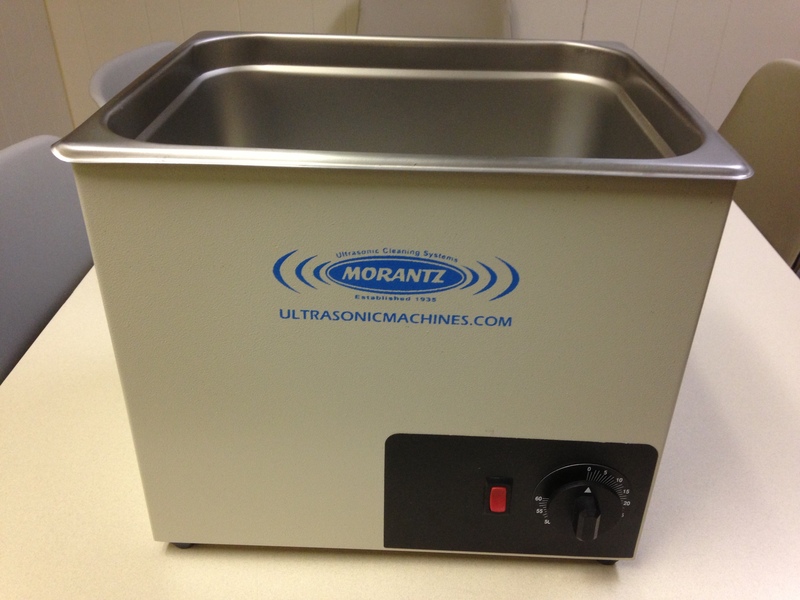 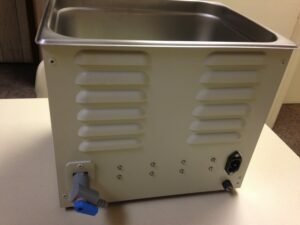 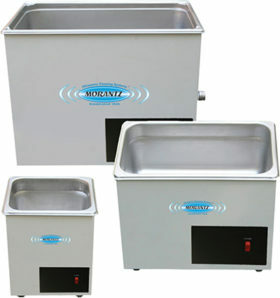 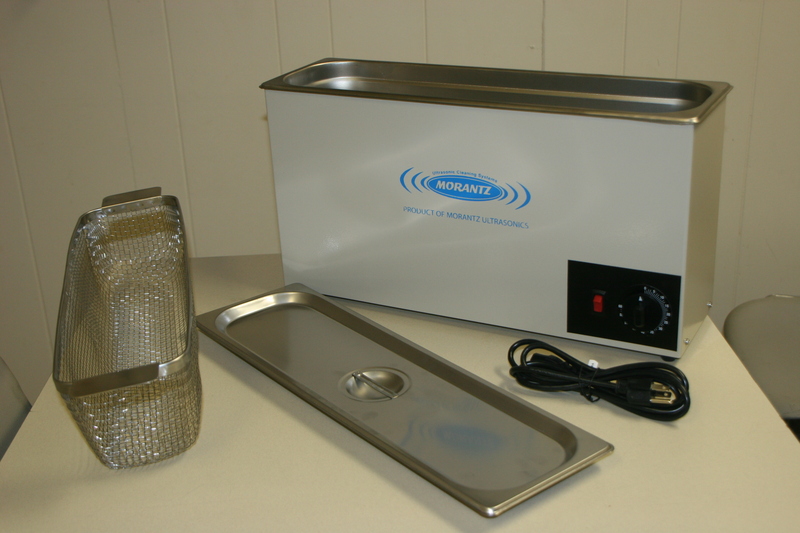 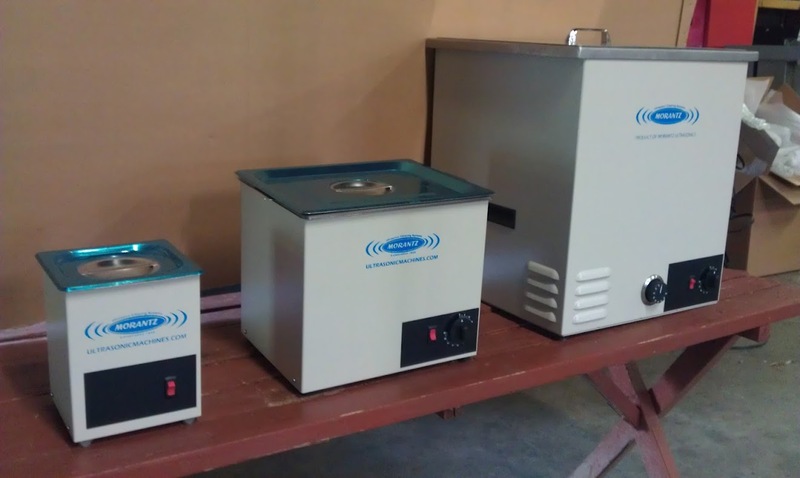 The SZ Series Tabletop Ultrasonic Cleaners are ideal for cleaning smaller items including jewelry, eyeglasses, surgical instruments, dental appliances, musical instrument mouthpieces, and small parts. 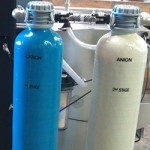 Dependable and durable, the SZ models range in size from 1/2 gallon to 10 gallons (2L to 38L). 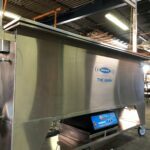 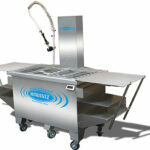 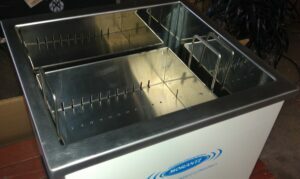 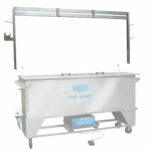 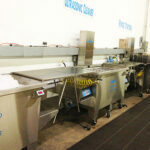 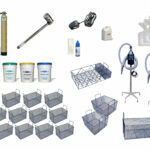 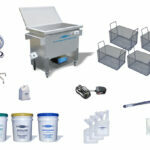 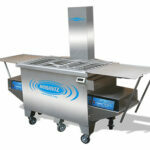 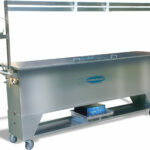 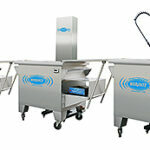 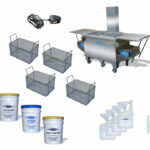 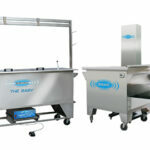 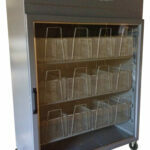 Options include: heat, timer, baskets, trays, beaker racks, lids and more. 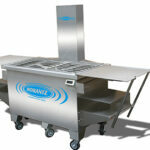 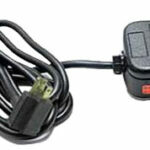 Prices range from $385 to $3,395. 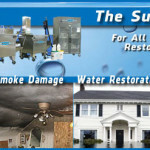 Call 215.969.0266 for more information.